Bring the home of your dreams to life. Create a home that is personalized to meet your every need. At Townwood Homes, we’ll be with you each and every step of the way towards your new home. To get started and create the home of your dreams, contact us today. One of our design professionals would be more than happy to assist. We know what you’ve been dreaming of. The perfect home for you and your family. We have great news for you, perfection is just around the corner. With help from our design coordinator and team of experts at our Design Centre, we can make your dream a reality. 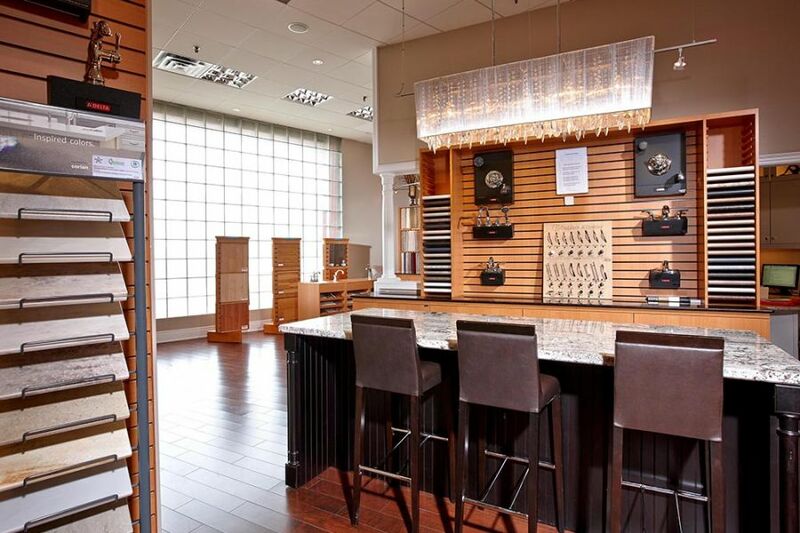 Our Design Centre is located in the heart of Concord, Ontario, where you can easily schedule a one-on-one appointment. Covering every last detail of your dream home. During your appointment, our design coordinator will take you through our expansive selection of tiles, flooring, cabinets, countertops, pain, carpeting, and so much more. And the best part? That perfect home can be found in the perfect neighbourhood. 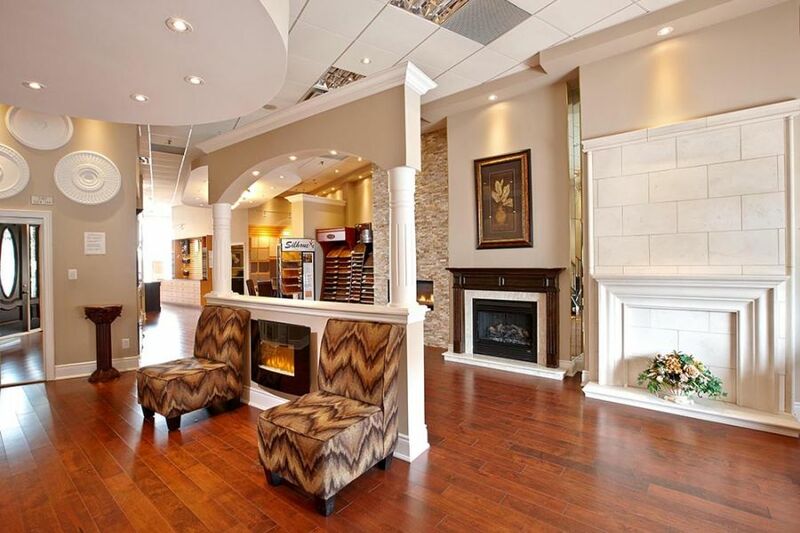 Our communities are located in Brampton and coming to soon to New Market and Aurora.